I’ve gotten a few calls lately from prospective job board owners thinking about starting a local job board focused on a certain niche. I call this a “Hyper-Local” job board. Niche + Location. It’s a good idea but only in certain circumstances. a) The city/state or region you are targeting should be big enough to support a site. c) You should have subject matter expertise in the niche you want to work in. d) You should live close to the area you are are targeting online. Be prepared to do offline marketing as well to spread the word. If you don’t fit this criteria, than I don’t believe it will work for you. 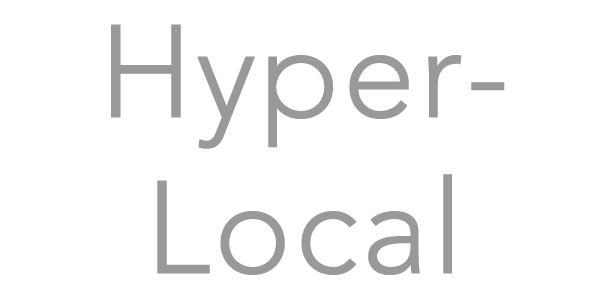 I’d like to hear from others who have a hyper-local board, comment if you have any additional thoughts. 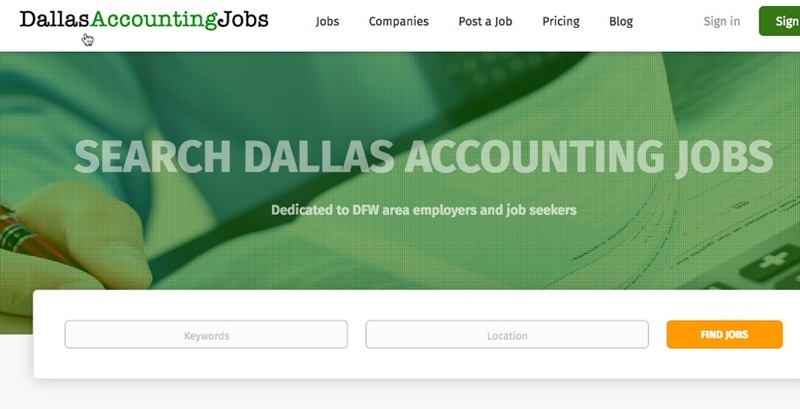 I just helped a recruiter in the Dallas area to launch his site for Dallas Accounting Jobs. Should be a nice side project for him to get started in the biz.